I love the ease of having everything delivered to right to my door. We live in a day and age where going to the grocery store for recipe supplies or craft store for art supplies takes forever. Lines are stressful. Traffic is awful. For me, that’s have of the magic of subscription boxes. The other part that is so special is getting a surprise in the mail each month. Trying new art supplies, craft tutorials, and recipes that I might not have ever tried otherwise, is so much fun! You can find the coolest techniques and the coolest supplies that you would have never known about. And it helps me think outside the box. 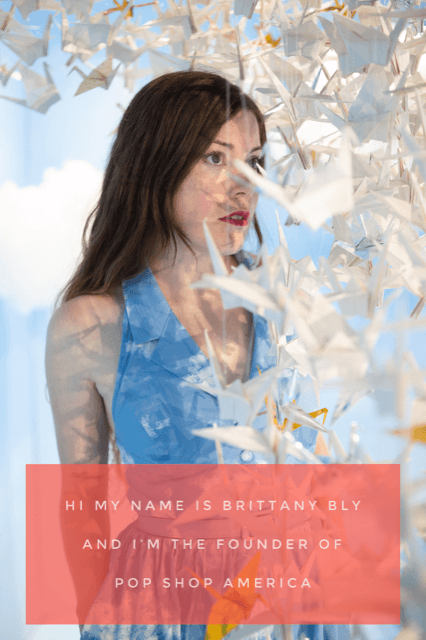 I’ve become a Subscription Box expert (you can read about starting your own business here). I’m totally obsessed. That’s why I’ve had to try so many boxes – and found so many that are amazing! 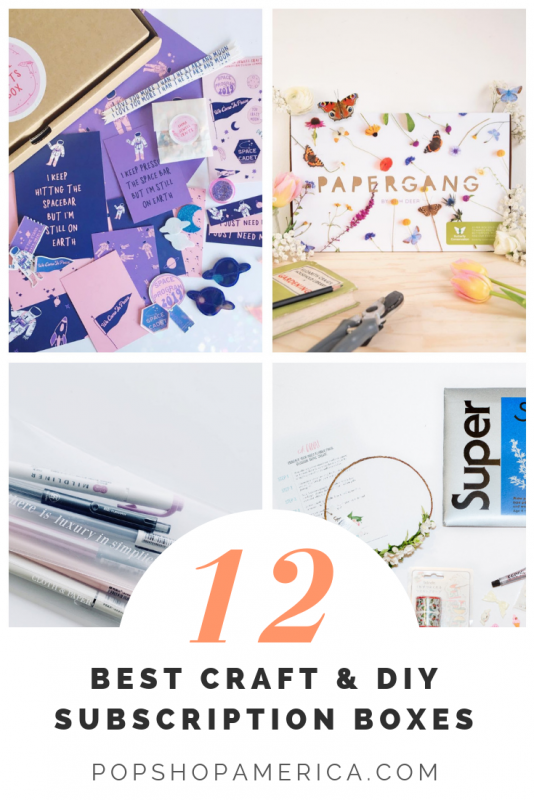 Here is my list of the 12 Best Art Supply, Craft, and DIY Subscription Boxes. Click the links below to shop them now! 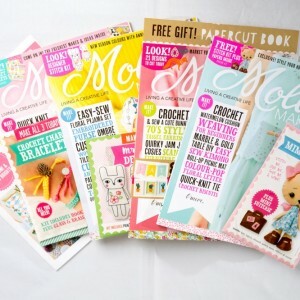 Of course I’m biased, but I think this is the best craft supply subscription around! 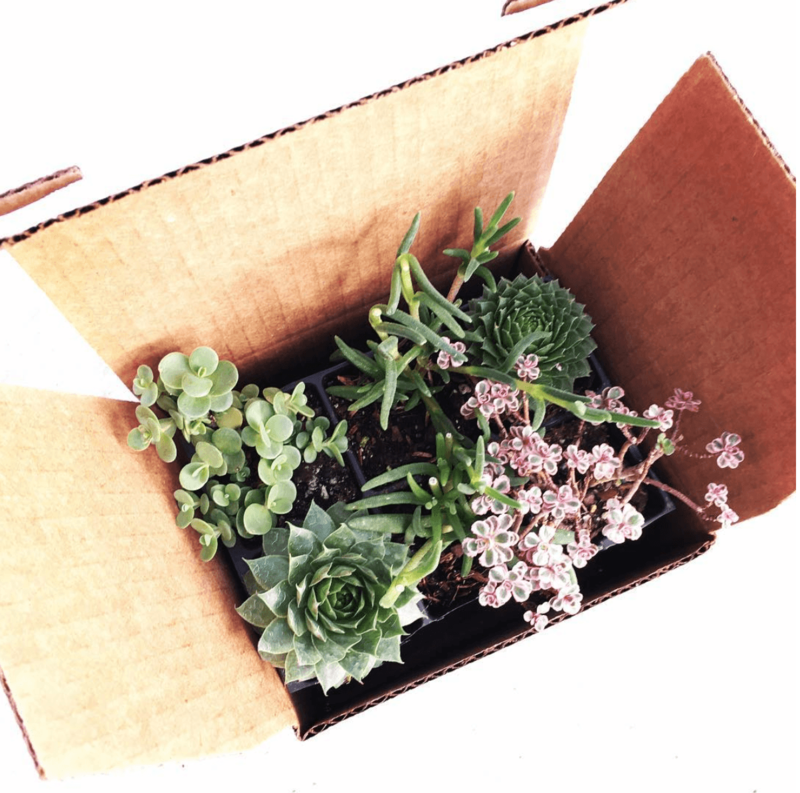 Boxes range from gardening themes, to food based DIYs, body care, and more. 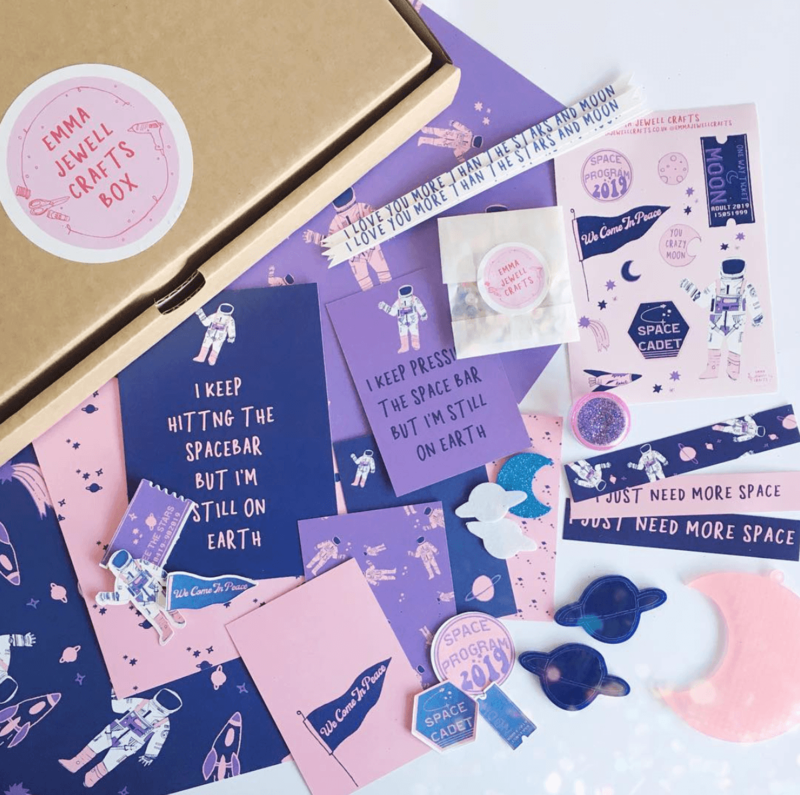 Each box comes with free printables which makes this super special. 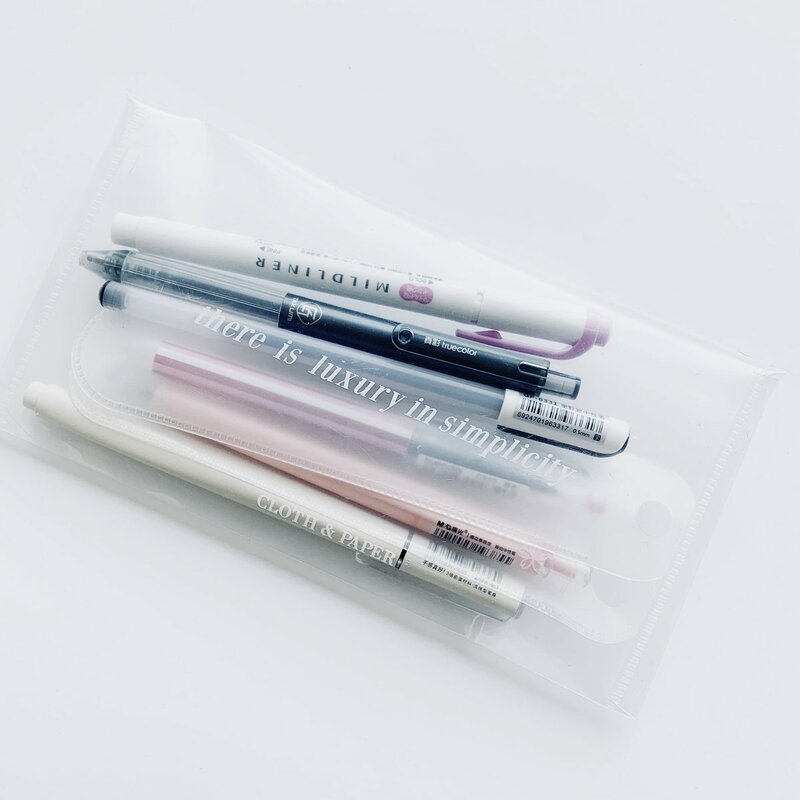 Art Snacks is the most well known art supply subscription box and it’s really special. First of all, it’s affordable. Second of all, their star ratings say it all! 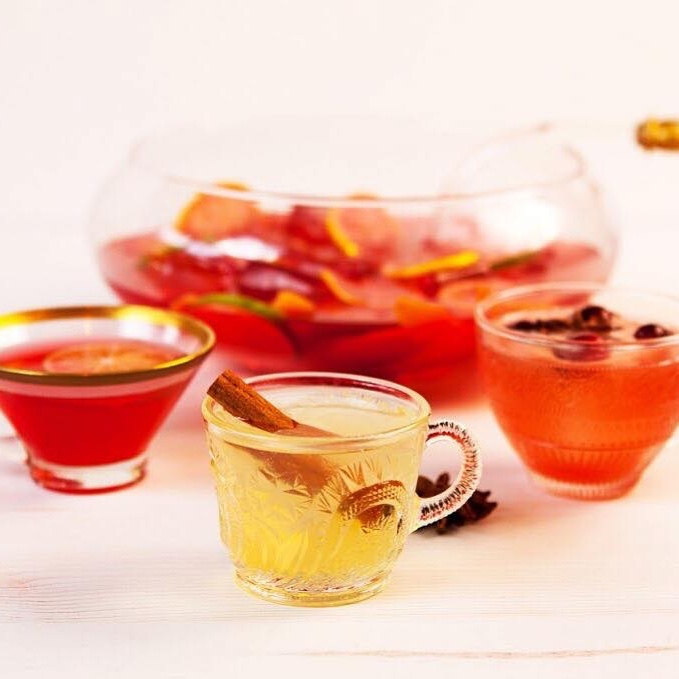 If making cocktail is your passion, then you must try the most popular cocktail subscription box around! Get boozy! 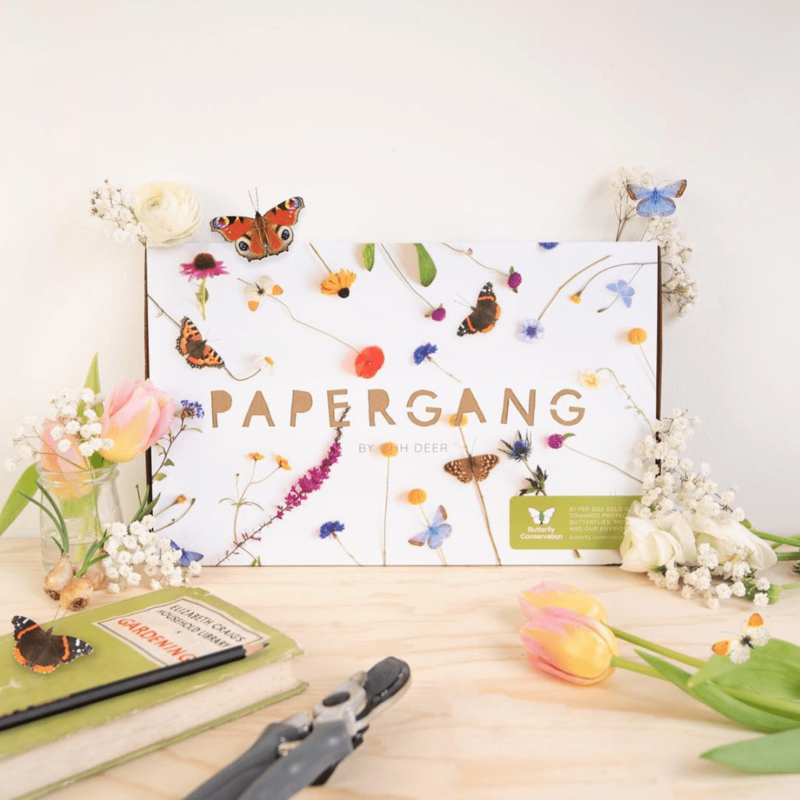 Papergang puts together the most lovely assortment of paper, pens, stationery, washi tape and office perfect DIY supplies! The styles are trendy and the price of the box is totally affordable. 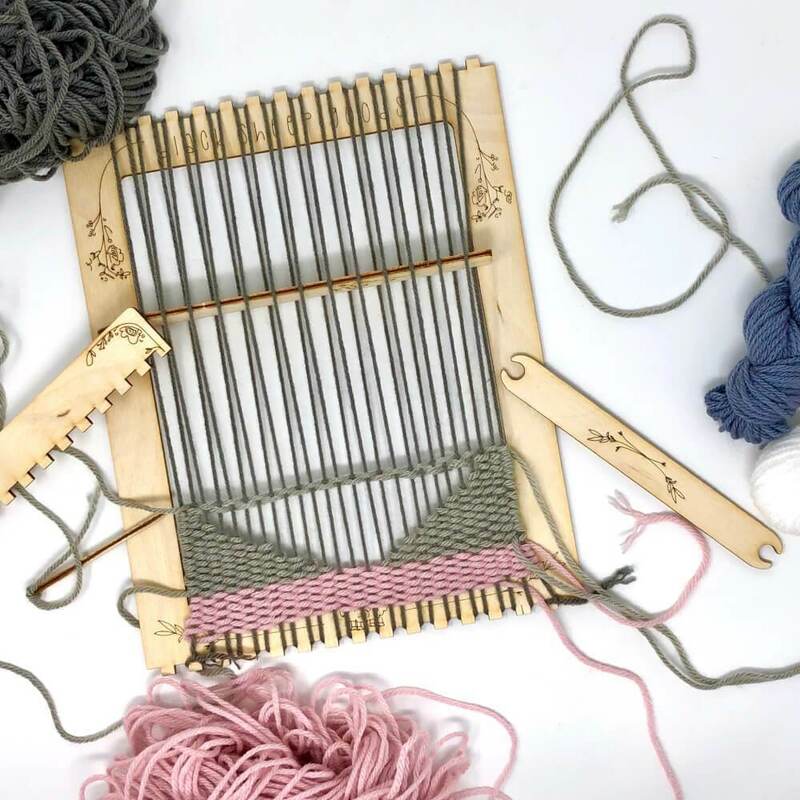 Hearts on Fiber is a new craft supply subscription box that specializes in yarn, embroidery, macrame and all things fiber! I love how fine tuned this box is and how perfect it would be for someone who loves to sew. 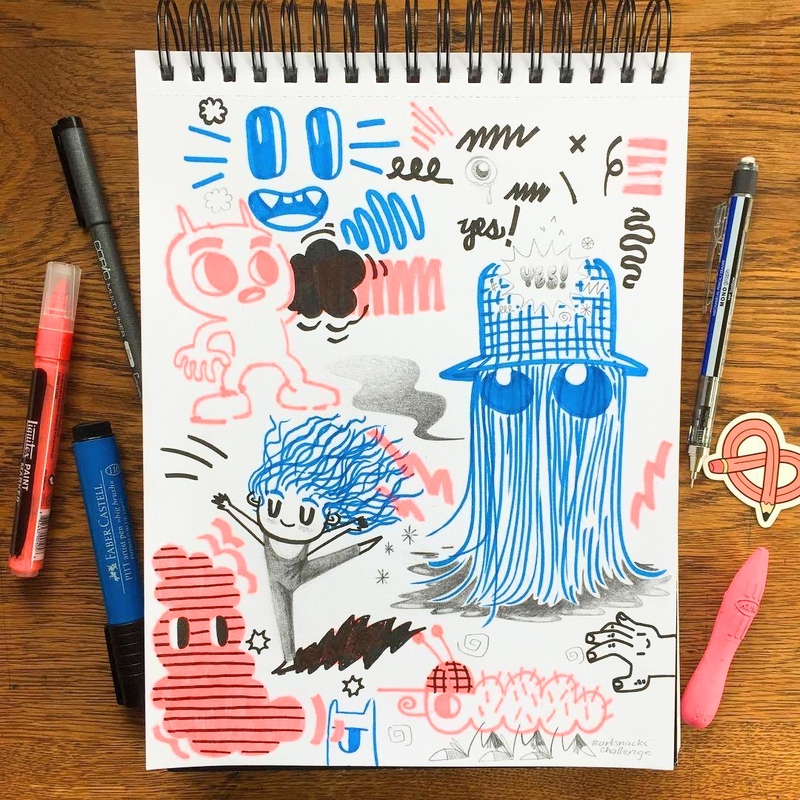 Go sticker crazy! With this box you can get stickers in a million styles and put them anywhere. It’s too much fun! Organic, Non-GMO & Heirloom Seeds and Plants are included in this monthly box! It’s even customized based on your location and how much sun and shade you have. Amazing! Culinaire Kit is a quarterly box that specializes in high end cooking and baking tools and ingredients. 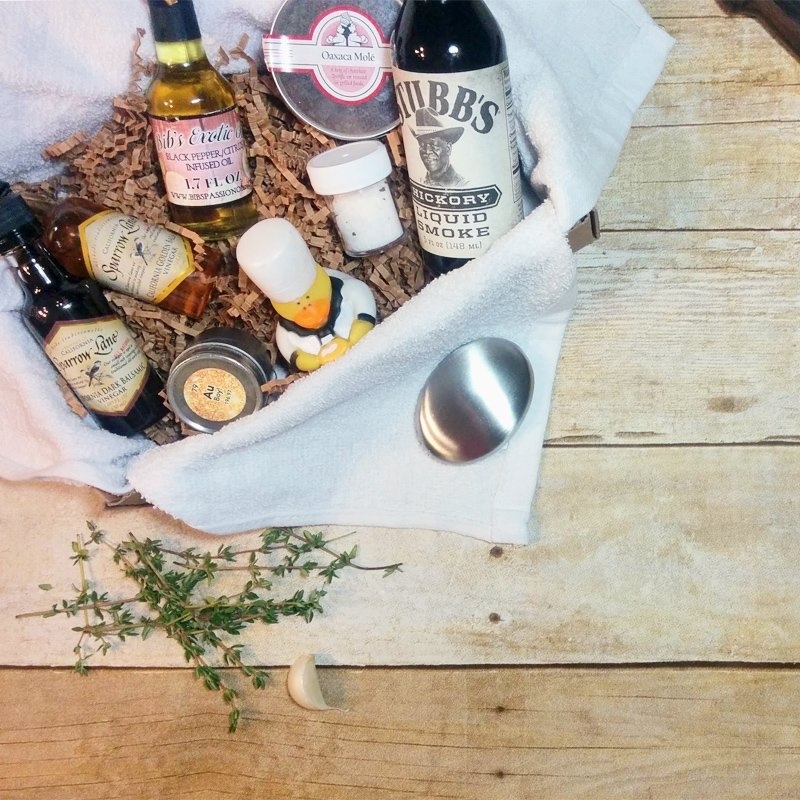 I love this box because it focuses on sweet and savory, tools and ingredients. If Papergang is too colorful then you must check out Cloth & Paper luxurious and high end feeling stationery box! 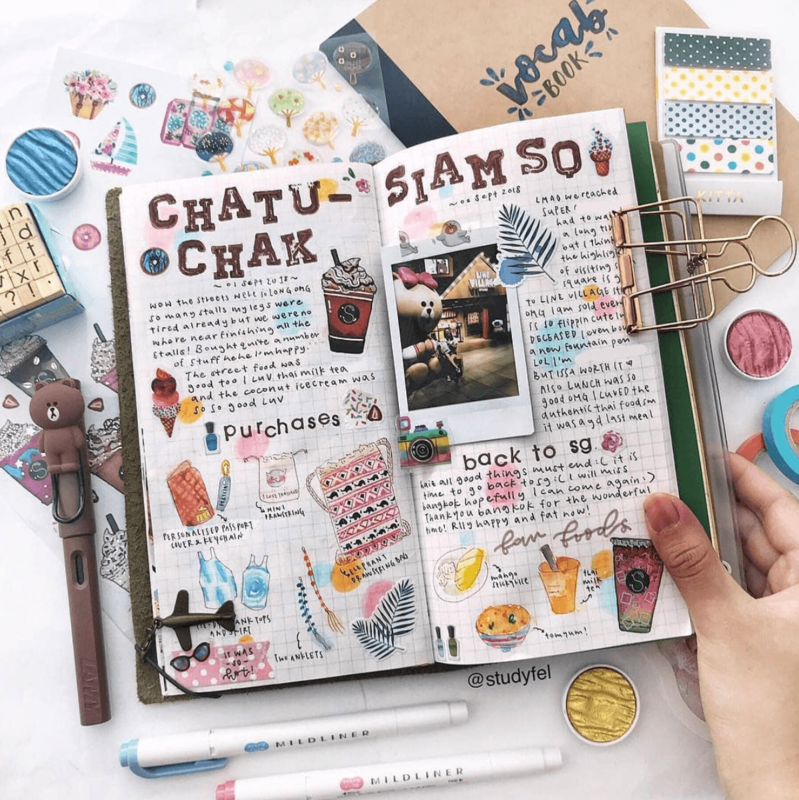 Choose between Penspiration and the Planner Stationery Box Cloth & Paper has planner pages, sticky notes and all kinds of items for those that love paper goods and organization. 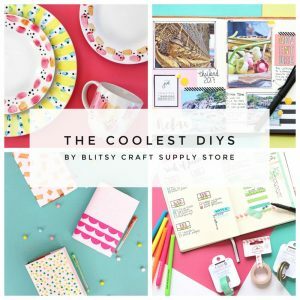 If there is one box that I am truly obsessed with on this list it’s Makerly Crafts. I’ve been following them for around a year and just love their affordable price point. 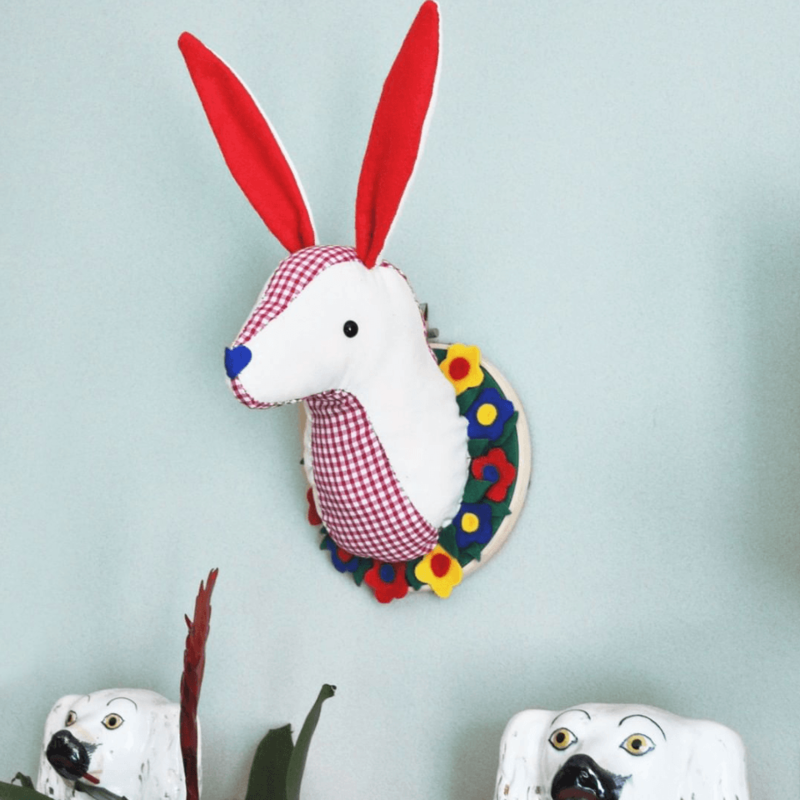 And every single box is filled with adorable fun projects! I’m a TOTAL FAN GIRL for this box. 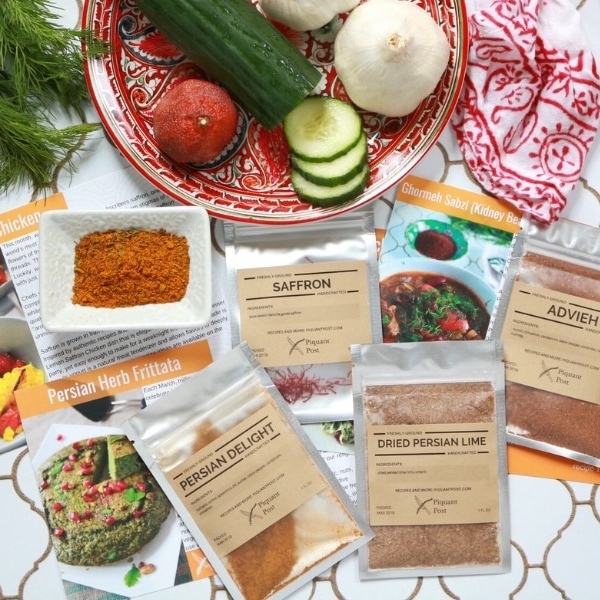 Piquant post sends a monthly array of international spices! This box is so affordable it’s impossible to say no. And the recipes included will get you inspired for gorgeous food! 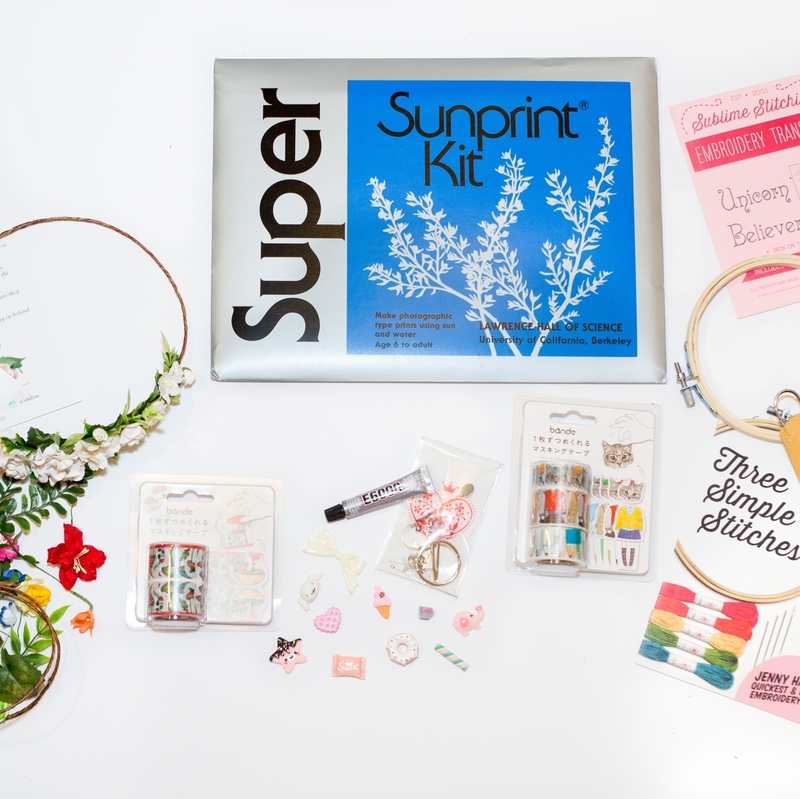 If you love glitter, color, and fun check out the Emma Jewell Crafts Box! 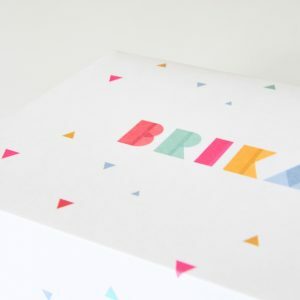 It’s a UK based craft subscription box that is bright, colorful, and cheery. 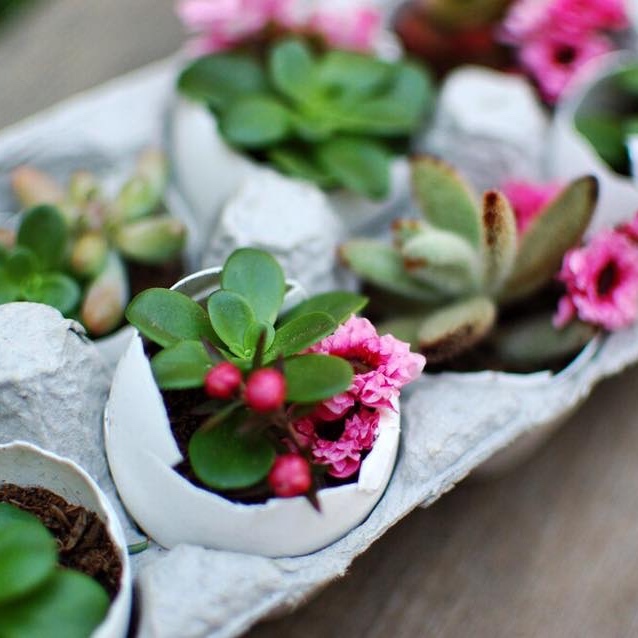 My Garden Box offers a variety of gardening items including planters, live plants, seeds, and accessories. This box is the perfect way to get creative outdoors! Are you inspired yet? I want them all! 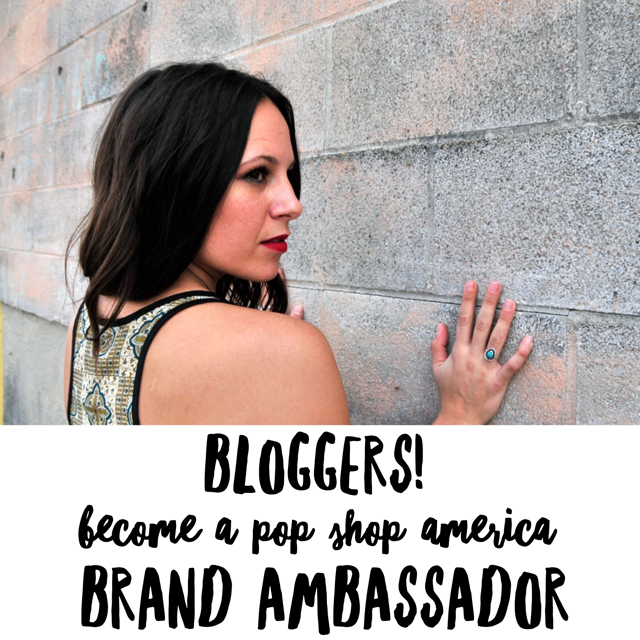 And don’t miss out on the Pop Shop America DIY Subscription Box – Craft in Style available here. 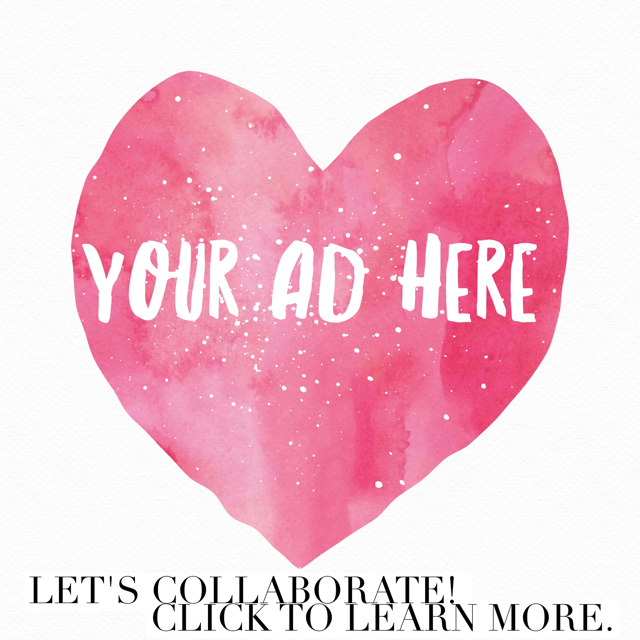 If you are inspired to start your own subscription box business check out this helpful guide here.